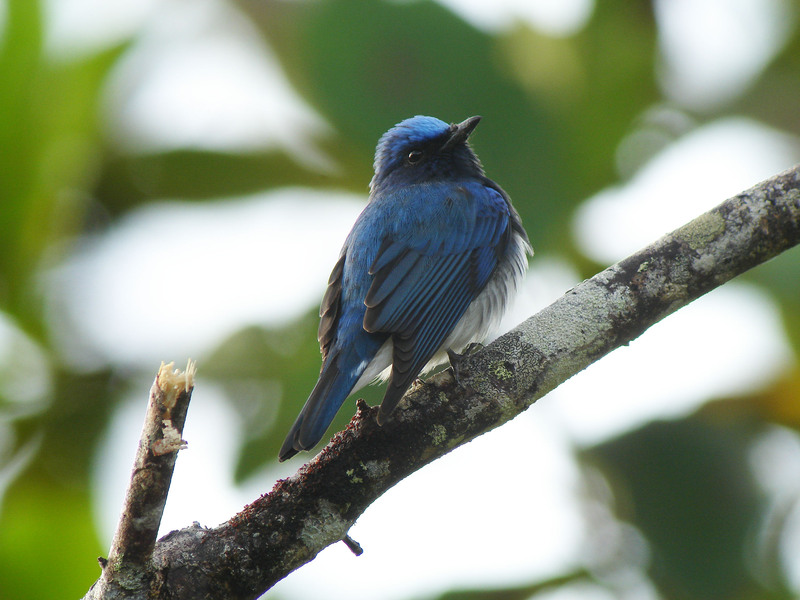 The days in northern Asia are getting longer and it is time for this beautiful Blue and White Flycatcher Cyanoptila cyanomelana wintering in Mt Kinabalu to start thinking about the forthcoming long and arduous flight back to its breeding ground. It had been a good stay here. We saw pairs of this flycatcher as well as first winter males. Some of them chose the cooler climes of mountain ranges while others basked in the sun of offshore islands. Be safe! See you in September.